We have returned from our trip to England and are attempting to recover from the inevitable jetlag that is the result of traveling through so many time zones. That being said, all in all it was a wonderful trip that took us back to places we have not been in over twenty years. Was it Thomas Wolff who said “You can’t go home again”? In this case I must say he might be wrong. Martin and I were both born in Worcester city. As a child I couldn’t stand the place and dreamed of faraway glamorous cities and the south of England so when I was 18 I escaped to Brighton where I attended Sussex University. 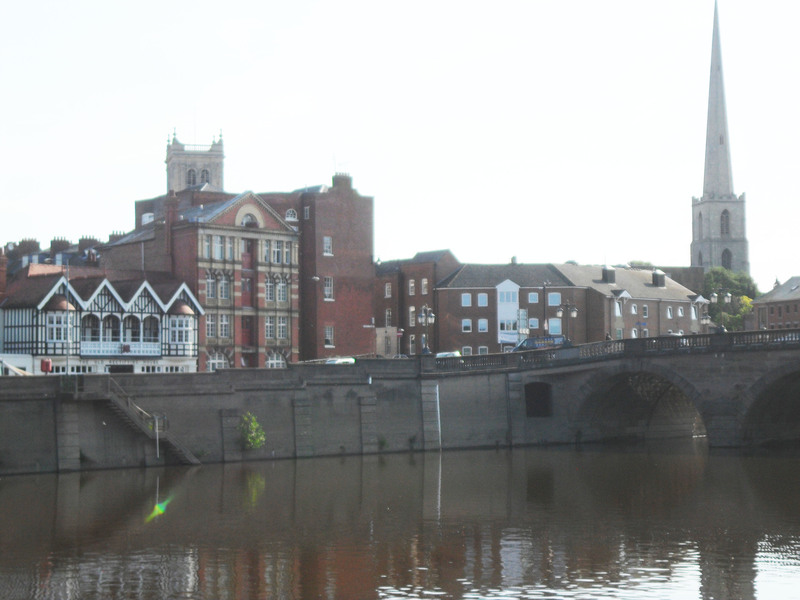 Martin and I had met that summer and he was brave enough to leave Worcester with me (much to his mother’s annoyance). We have both been guilty of making disparaging remarks about Worcester since we left but this was the trip that turned us around. 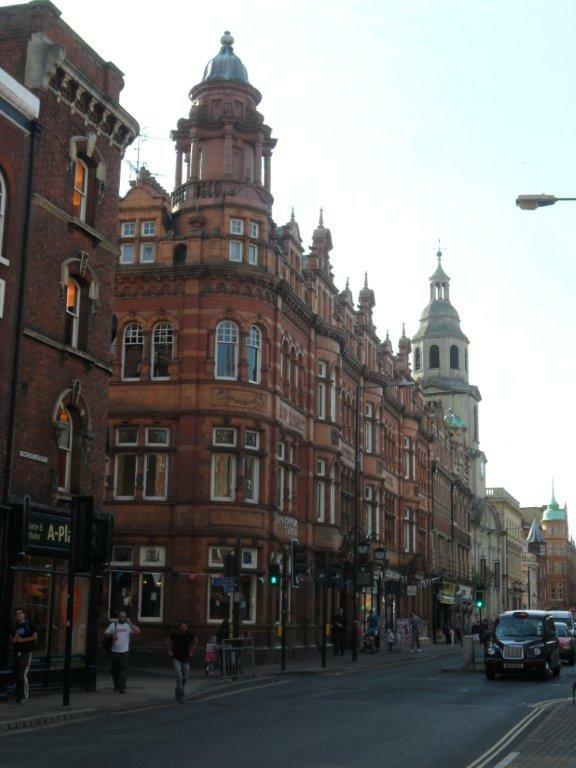 We treated ourselves to a decent stay at the Whitehouse Hotel directly opposite the Merchant Building and Hop Market. Martin used to have a very small studio inside this building and we would meet here often when while we were dating. Besides being known for Worcestershire sauce and sadly the recently closed Worcester Porcelain works, the city was also well known for the growing and distribution of hops, key in a country where beer is one of the favored beverages. 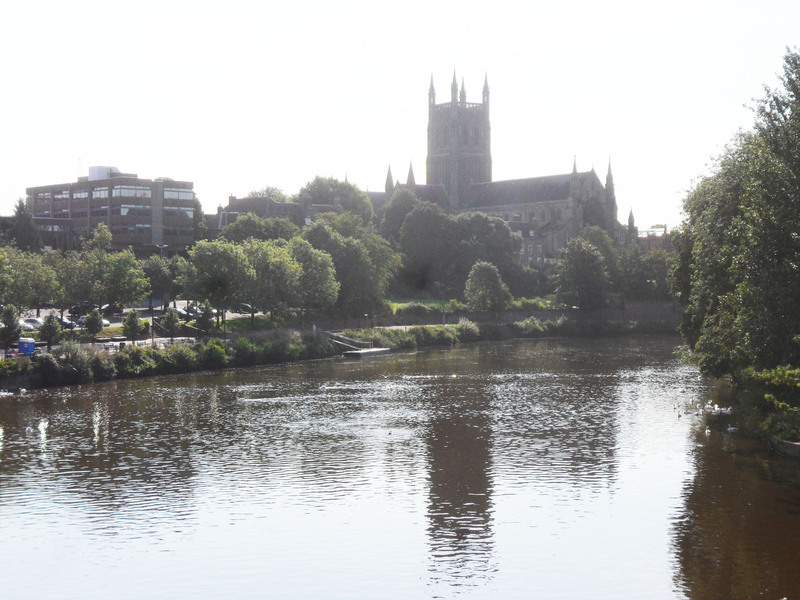 We spent a couple of days in Worcester checking out the exquisite Georgian, Victorian and Tudor architecture, all of which I had until now taken for granted. Worcester city has also become pedestrianized which has vastly improved not only the pedestrian life but also the lung experience! 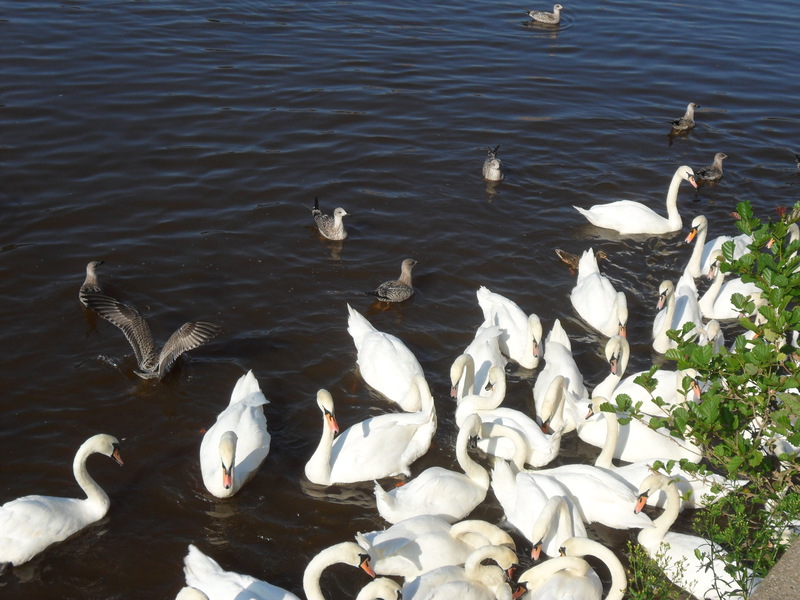 We also are lucky to have a flourishing community of Swans on the river Severn. They are extremely powerful, beautiful and, thanks to a Royal Charter, protected birds . Hmmmm….maybe a swan door knocker? This entry was posted in Uncategorized and tagged custom hardware, martin pierce, martin pierce custom hardware, st annes worcester england, worcester england. Bookmark the permalink.